Google Chrome 56 is the most popular browser. It is a freeware web browser developed by Google Inc. Google Chrome 56 web browser brings WebGL 2.0 and FLAC support. Chrome 56.0.2924.76 contains a number of fixes and improvements. Google Chrome is available for Linux, Windows and Mac OS. 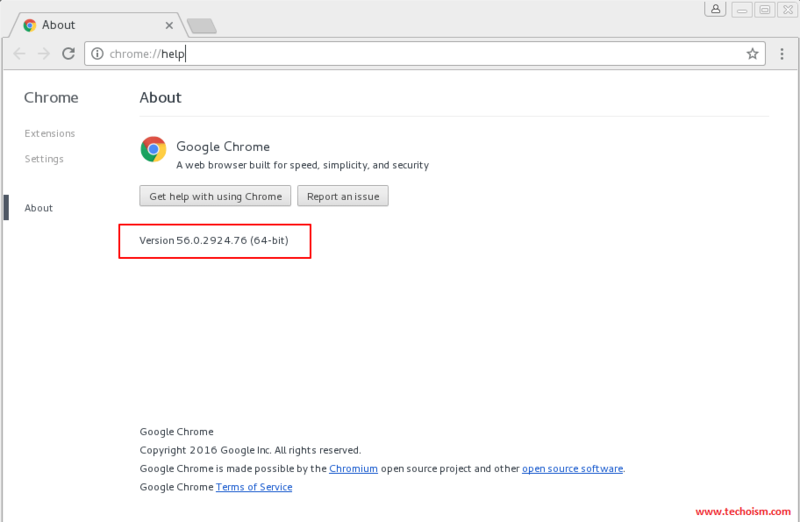 The Google Chrome 56 stable version has been released to download and install with various bug fixes and improvements. 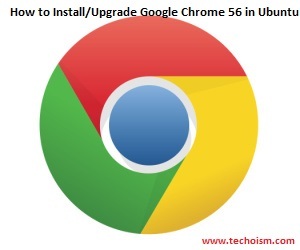 In this article will help you to install or upgrade Google Chrome on Ubuntu. Before adding Google Chrome repository you need to install Google’s Linux package signing Key using below command. Now, add the Google chrome repository in our system using following commands. After adding chrome repository, you must update the system, using the following command. After adding Google chrome repository in our system use following commands to install latest Google chrome release. You can also install Google Chrome Browser Be using .deb Package, follow below steps to install Google Chrome using .deb. First you need to download the .deb package using the following command. After downloading .deb package, run below command to install it. You have successfully installed the Google Chrome, you can launch it using below command. ‘m not very tech savy. Where do I put the commands to do this?